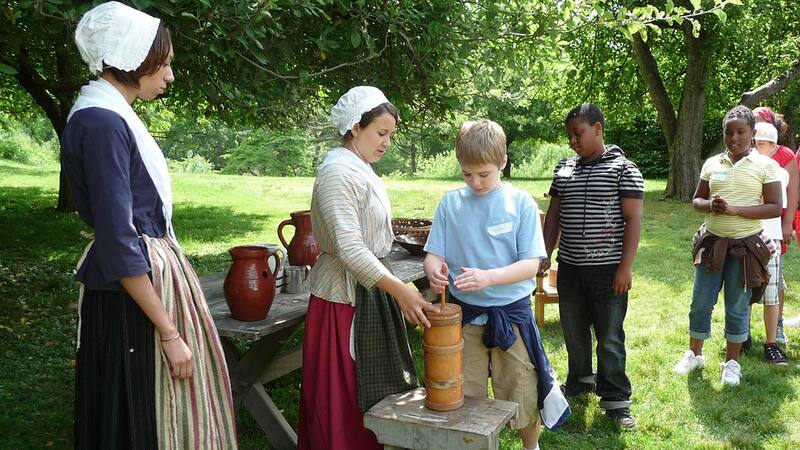 In an exploration of individuals, families, and communities in the past and present, younger students participate in hands-on activities that help to show what life was like 200 years ago. 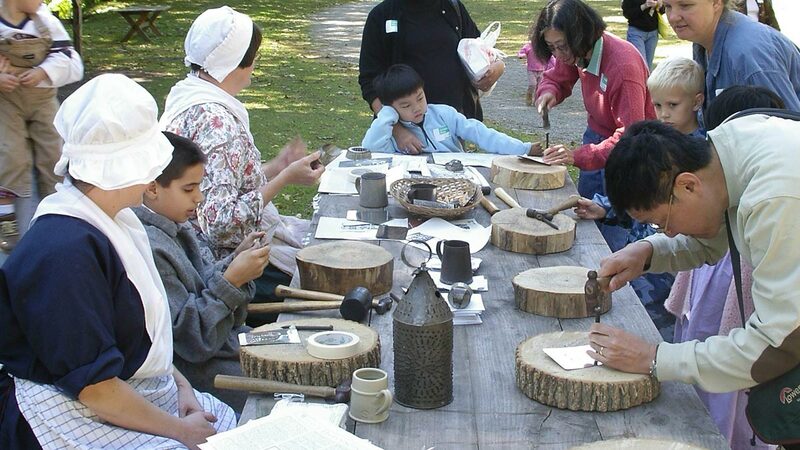 The program includes a tour of Van Cortlandt Manor, plus two activity stations. Specific activity stations are subject to availability and may include churning butter, picking and carding wool, and exploring period artifacts. Discover how citizens in early America met their fundamental needs. Students explore the physical and cultural aspects of daily life through a site tour and hands-on workshops. 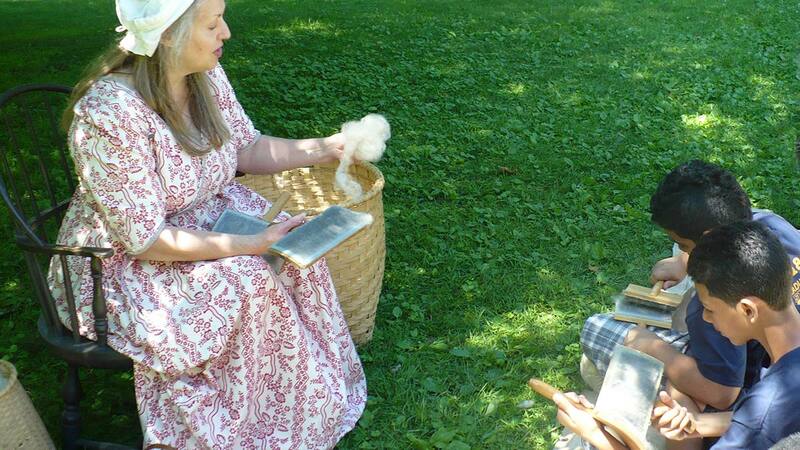 Specific workshops are subject to availability and may include open-hearth cooking, medicine, and textiles. An expanded version of Reflections of Every Day Life allows students to spend more time at activity stations to participate in and observe household chores from the late 18th and early 19th centuries. 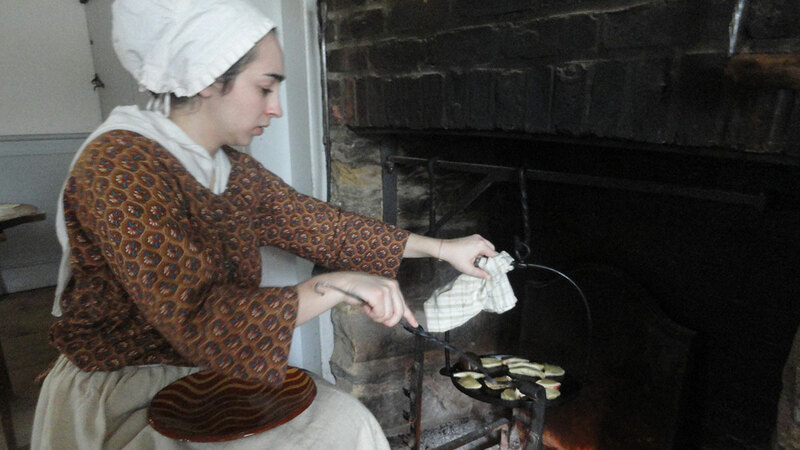 These intensive experiences may include open-hearth cooking, medicine, games, tinsmith, and blacksmith. NOTE: Program time includes 1/2 hour for lunch.